CHEERS to the Team ! 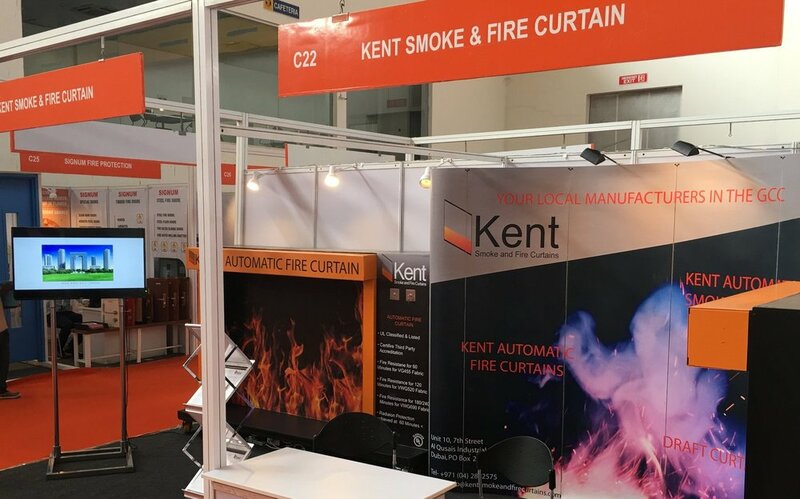 With the continuous development, quality management and R&D, Kent with it’s conscientious work have recently achieved Hong fire Safety approval. 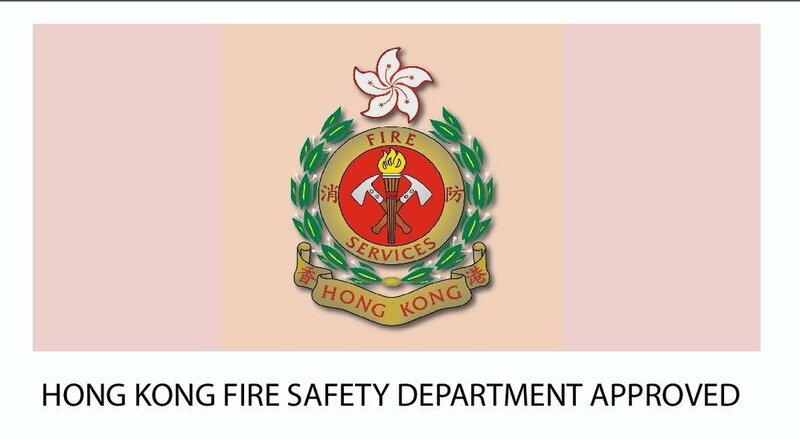 We look forward to provide Hong Kong with advanced fire safety solutions.